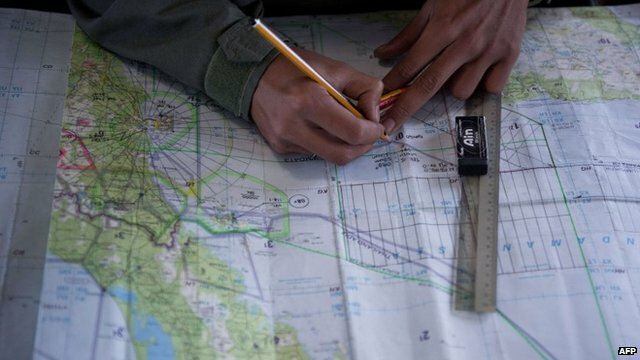 Plane search: 'Two new corridors' Jump to media player Authorities are now trying to trace the plane across two possible geographic "corridors", Malaysia's Prime Minister Najib Razak has said. 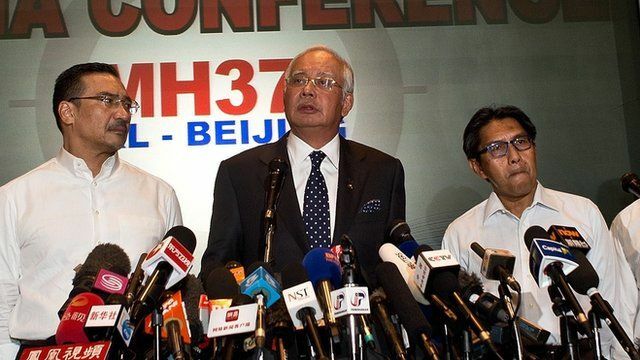 Malaysia plane systems 'disabled' Jump to media player The communications systems of missing Malaysia Airlines flight MH370 were deliberately disabled, Malaysia's Prime Minister Najib Razak has said. Missing plane 'flew on for hours' Jump to media player It has emerged the missing Malaysia Airlines flight MH370 may have been flying for more than five hours after it disappeared. 'We still have hope for missing' Jump to media player The families of passengers on board missing Malaysia Airlines flight MH370 are desperately seeking answers. 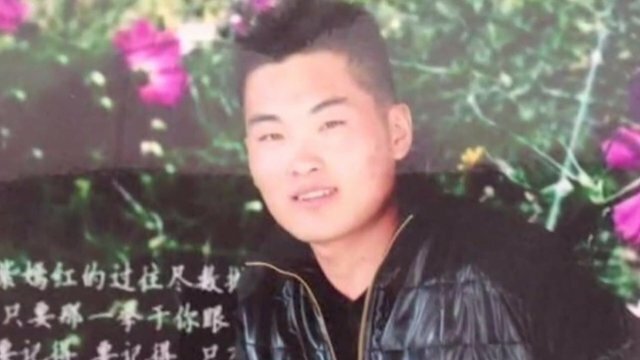 The BBC's Martin Patience spoke to Feng Zhiliang who is a relative of one of the missing passengers. 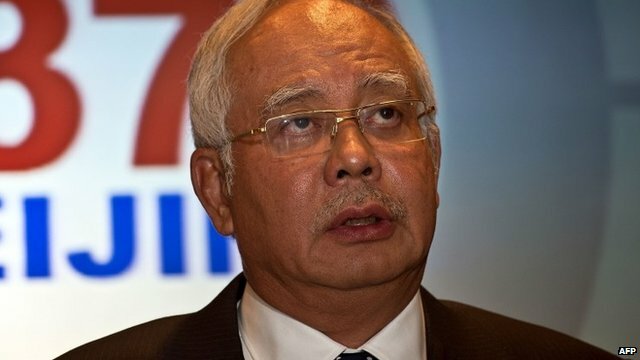 The communication systems of missing Malaysia Airlines flight MH370 were deliberately disabled, Malaysia's Prime Minister Najib Razak has said. Satellite signals continued to be picked up from the plane some seven hours after it lost radar contact. Mr Razak said the authorities were now trying to trace the plane across two possible "corridors" - north from the border of Kazakhstan and Turkmenistan through to northern Thailand, and south from Indonesia to the southern Indian Ocean.